Banff Centre Mountain Film and Book Festival is the world’s most prestigious mountain festival. Taking place each fall in Banff, AB, the festival is filled with stories of remote journeys, ground-breaking expeditions, and cutting-edge adventures from around the globe. 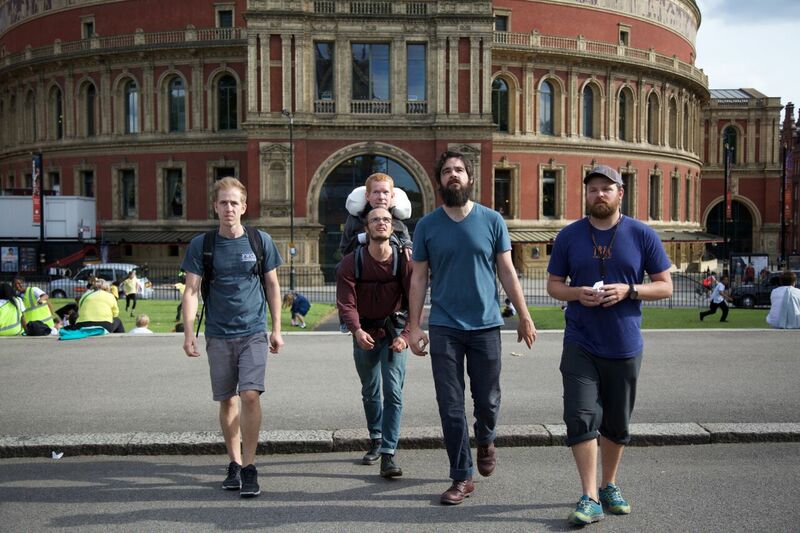 Following the festival, the World Tour hits the road, bringing Banff to audiences around the world. 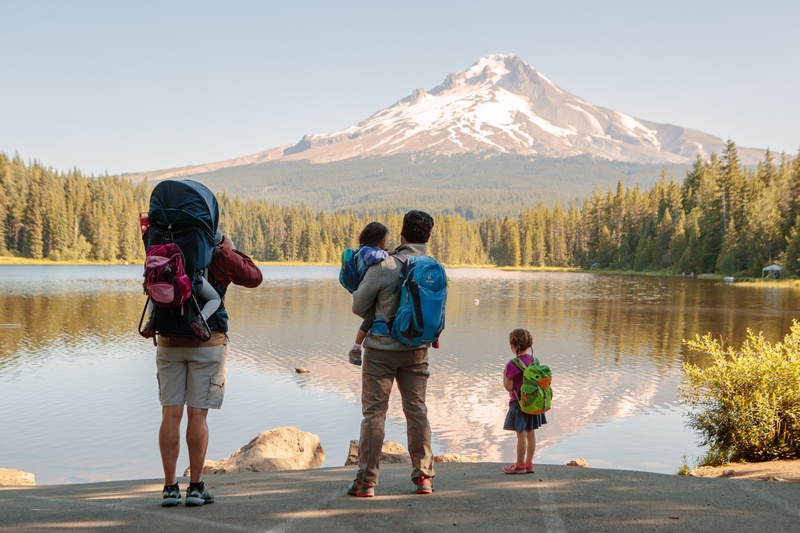 Hike it Baby was started in 2013 when new mom, Shanti Hodges, saw a need to get families outdoors with babies and young children. With the help of a growing group of volunteer hosts and ambassadors, the organization quickly grew from a small, local group of families to a large, nationwide community. In 2016, Hike it Baby became a nonprofit. With 344+ groups, ~240,000 families and 25,000+ hikes annually, they've created a platform to gather and grow communities. The goal is to connect families with nature - and with each other - by providing an organized community for them to meet and help facilitate their journeys into nature. They do this through a calendar of hikes, local Facebook groups and creating challenges to encourage participation. Hike it Baby strives to create a community where all families can enjoy the outdoors in a safe and supported way. 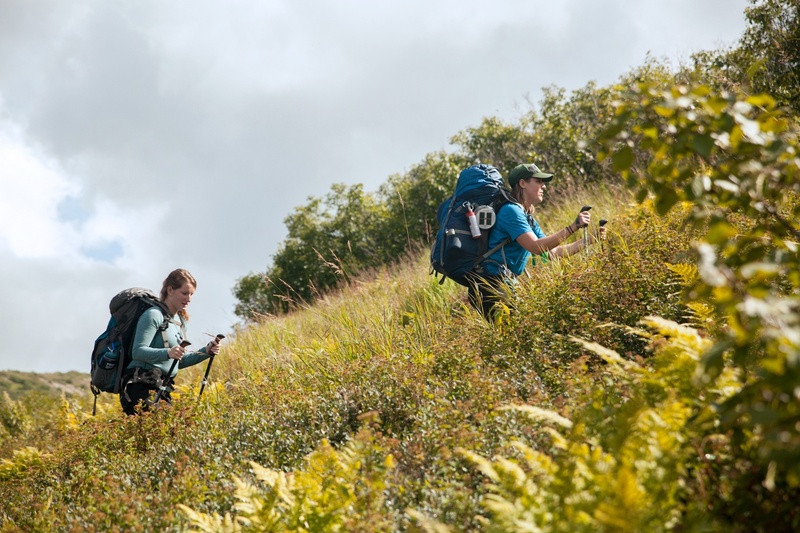 The Leave No Trace Center for Outdoor Ethics is a nonprofit organization dedicated to protecting the outdoors by teaching people to enjoy it responsibly. The need for Leave No Trace has never been greater—9 out of 10 people who visit the outdoors are uninformed about how to minimize their impacts. The Center provides effective solutions to this important problem. 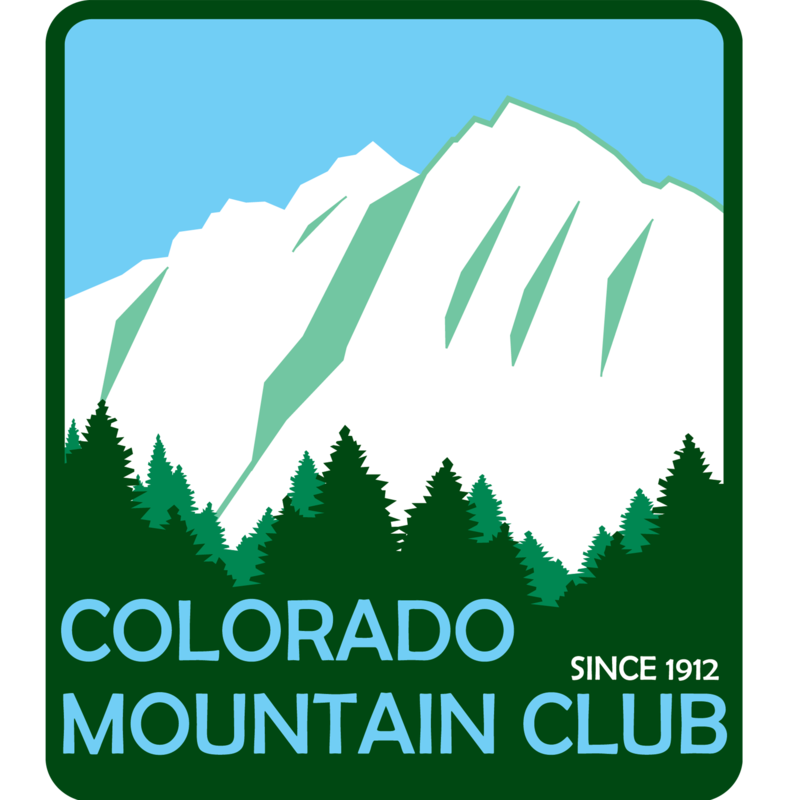 The Colorado Mountain Club is the state’s leading organization dedicated to adventure, recreation, conservation and education. 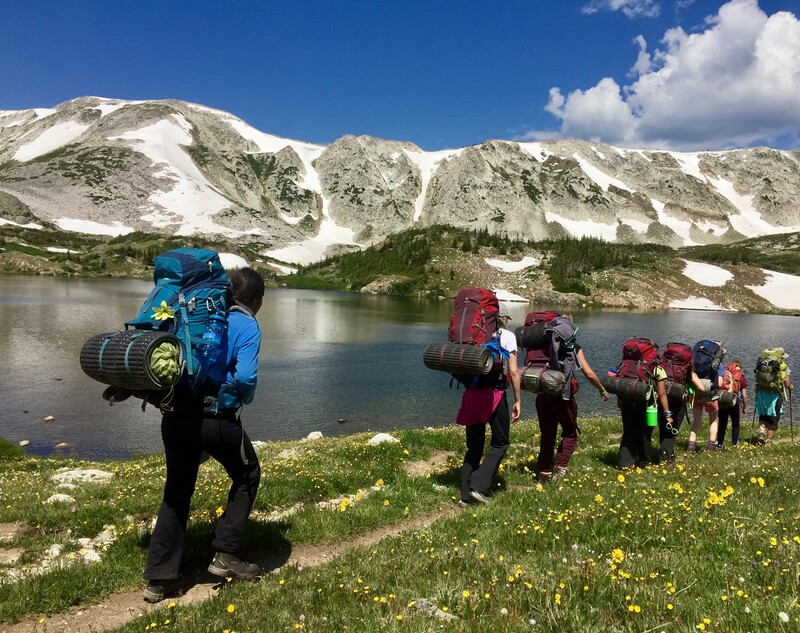 Founded in 1912, the CMC acts as a gateway to the mountains for novices and experts alike, offering an array of year-round activities, events, and schools centered on outdoor recreation. 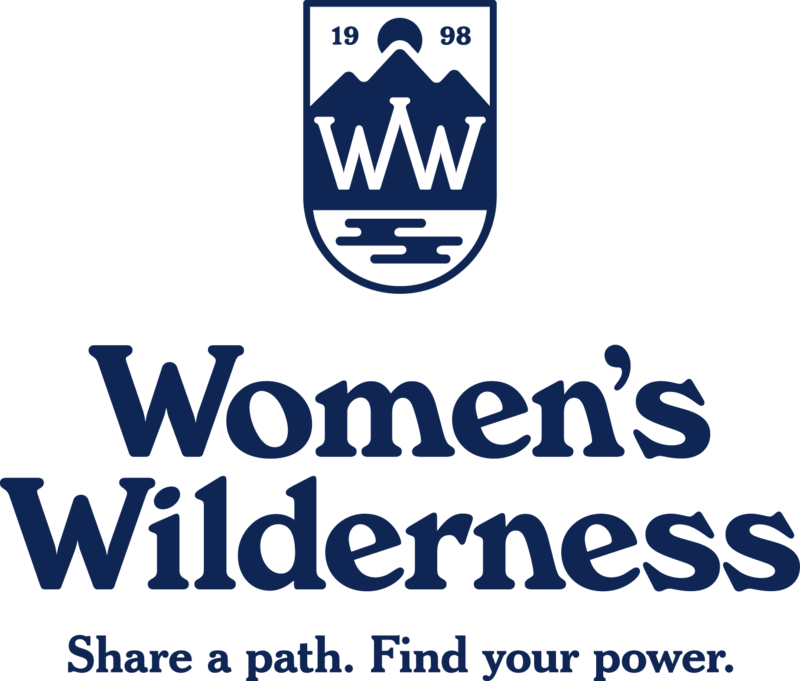 Women’s Wilderness was founded on the belief that everyone deserves access to environments that often seem intimidating, male-oriented, or simply out of reach. Girls and women have long been underrepresented in outdoor culture. We’re changing this reality, one program at a time. 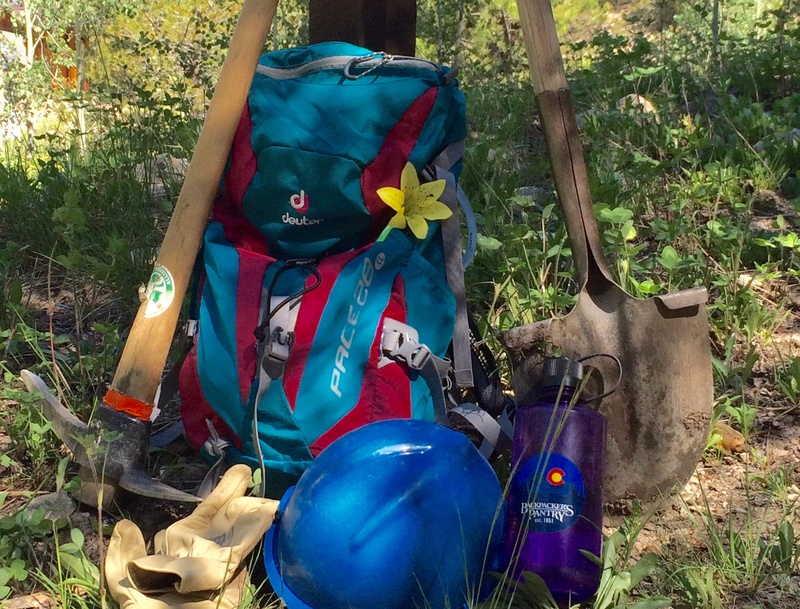 Our dedicated team leads courses from backpacking to climbing to canoeing across the West. Together, we can create a more diverse community that thrives among the earth, trees, rivers, and stars. 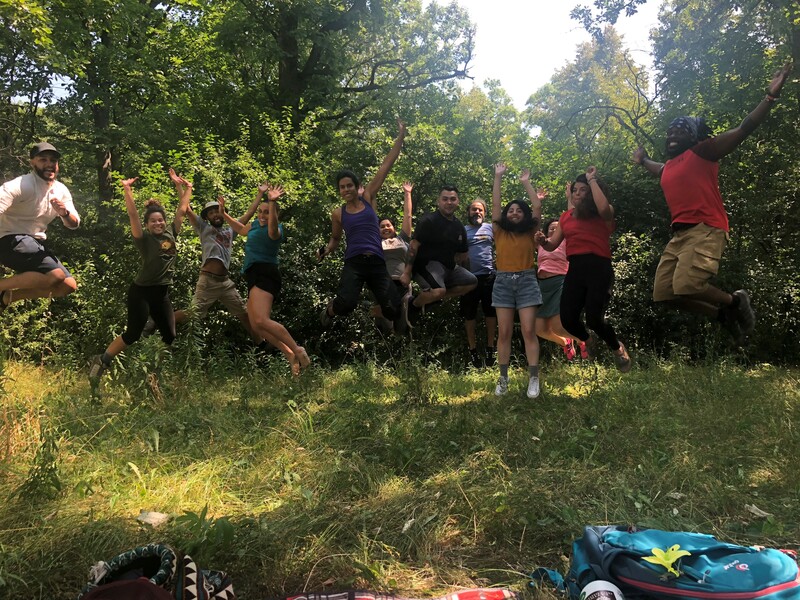 LatinXhikers is a community dedicated to promoting diversity, equity, and inclusion in the outdoors through digital story-telling and community outreach. 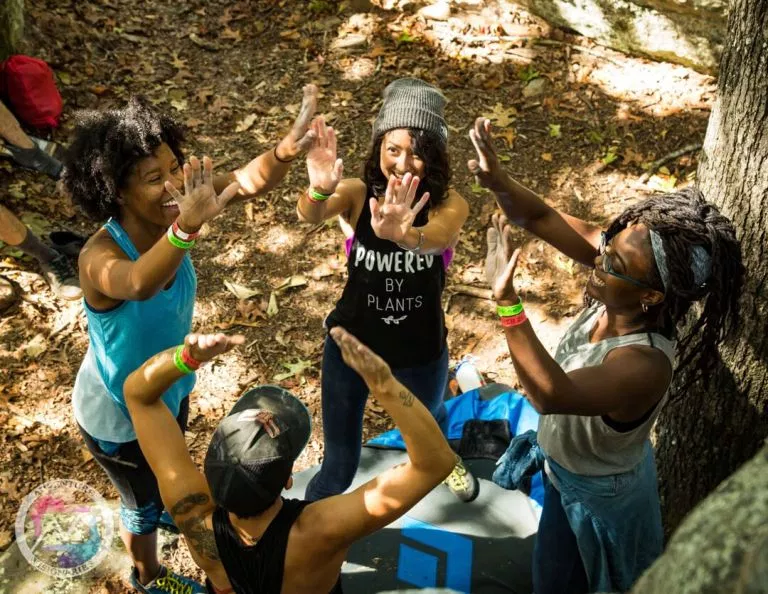 What began as an online platform in August 2017 to inspire more people of color to go outdoors has evolved into an ever-growing movement. 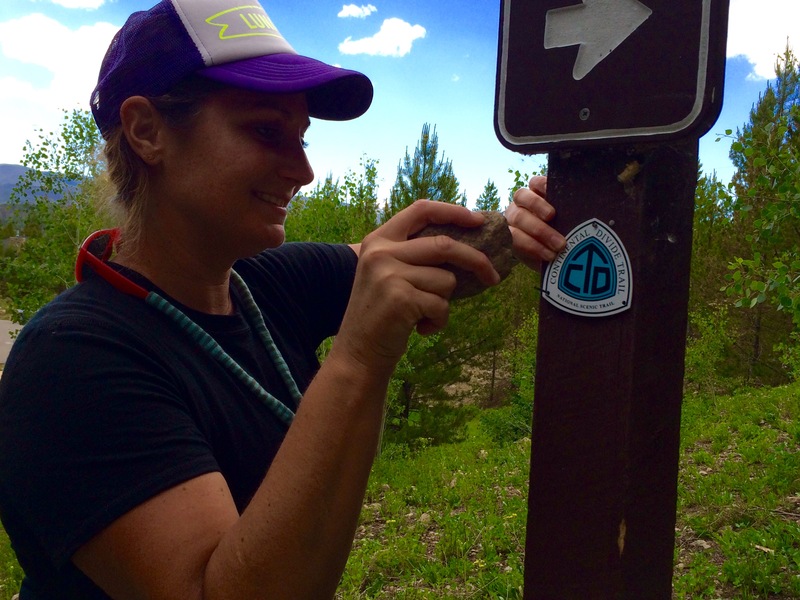 The Continental Divide Trail Coalition works to complete, promote and protect the 3,100-mile Continental Divide National Scenic Trail. With programs ranging from trail maintenance to community outreach to federal advocacy, CDTC aims to build a strong community of supporters who want to see the CDT and its stunning Rocky Mountain settings protected for generations to come. Big City Mountaineers (BCM) instills critical life skills in under-resourced youth through transformative wilderness mentoring experiences. In close partnership with local youth development agencies in six cities, BCM implements a unique, proven curriculum that measurably increases developmental assets shown to help kids thrive back at home. 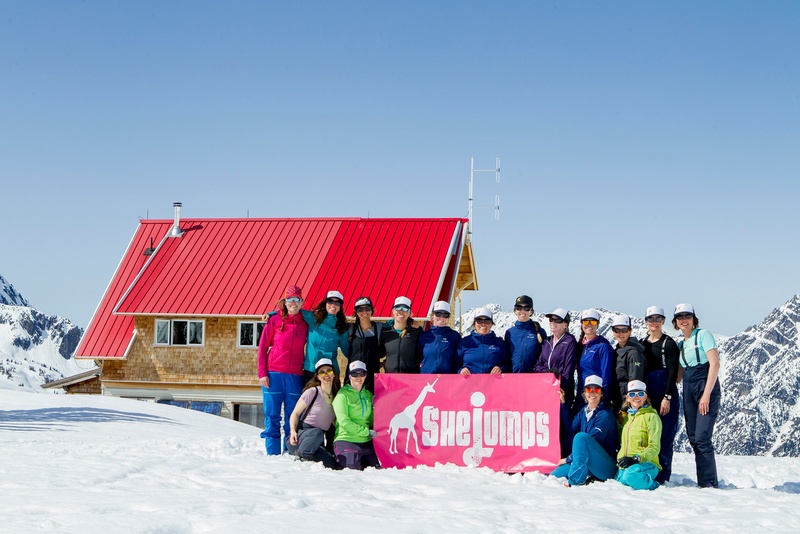 From fly-fishing and avalanche education to snowshoeing and shelter building, SheJumps focuses on building confidence and community in our outdoor playground. 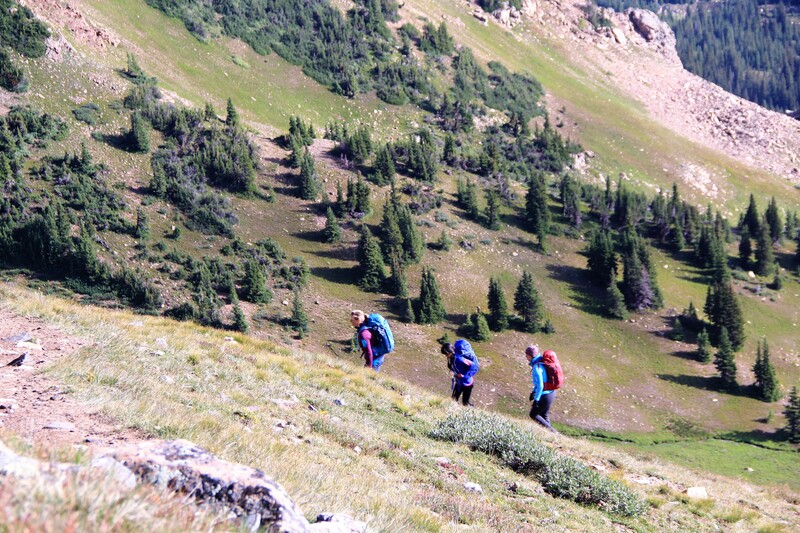 Our mission is increasing access to the outdoors for women and girls. 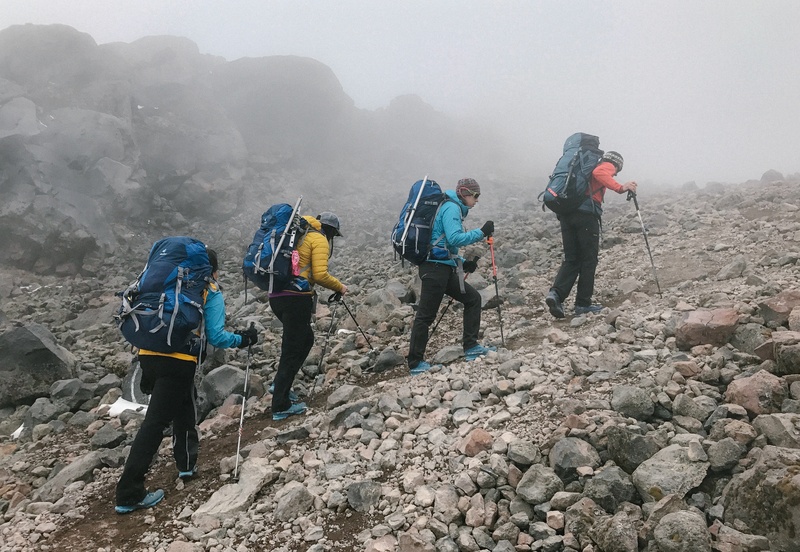 We believe in increasing diversity in the outdoors and providing ALL women and girls with the spark that will lead to a lifetime of outdoor learning and empowerment. 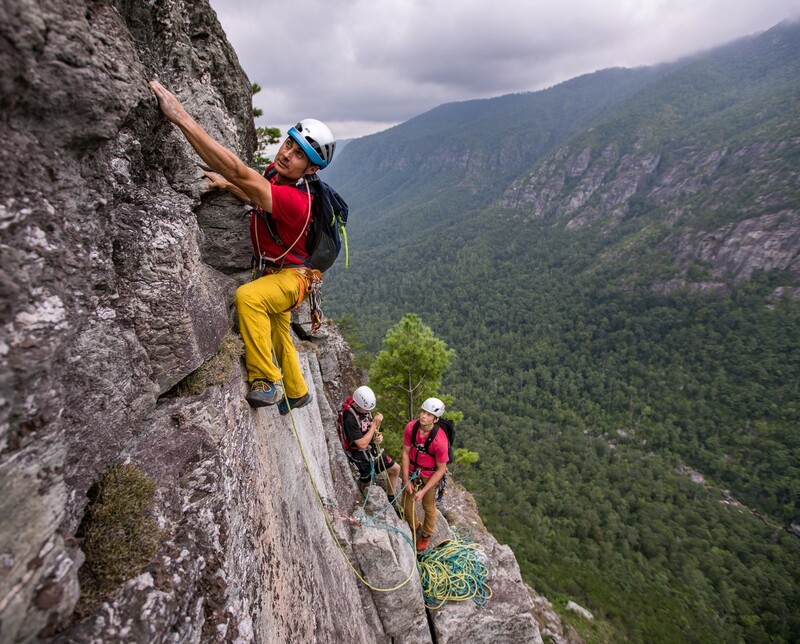 Fox Mountain Guides is the premier rock and ice climbing guide service in the Southeast. 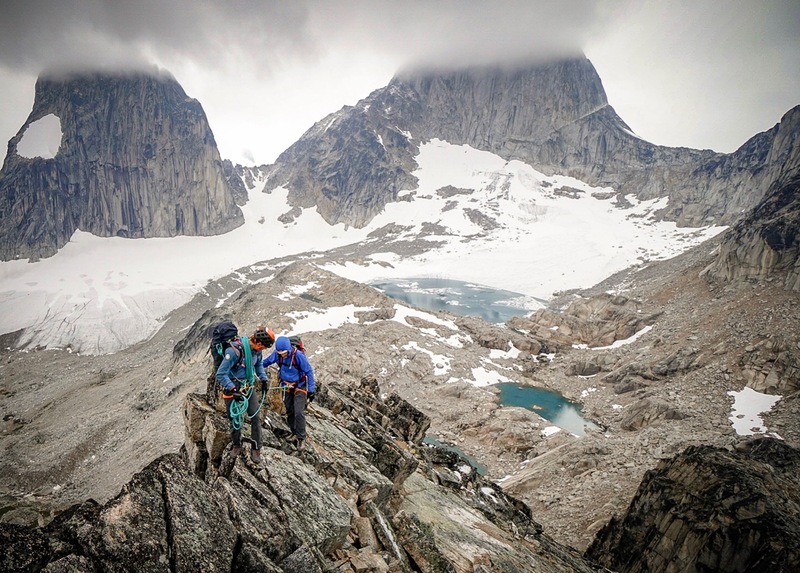 As the only guide service in the region accredited by the American Mountain Guides Association, they provide guided trips and an array skills courses to everyone from novices to advanced climbers looking to hone their skills. 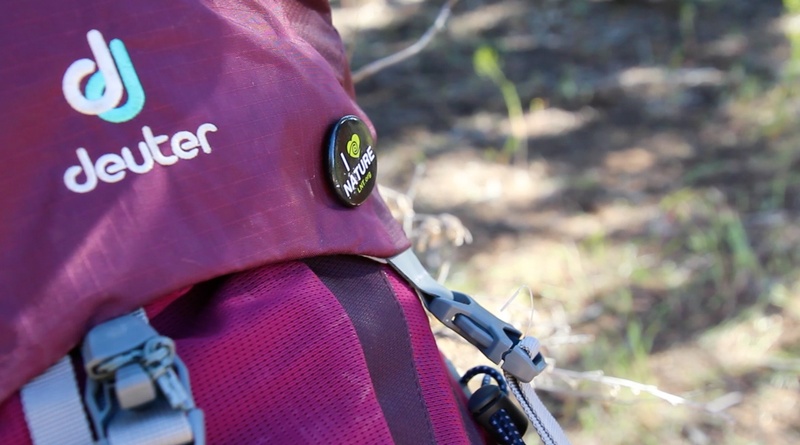 Deuter is the official pack of Fox Mountain Guides. 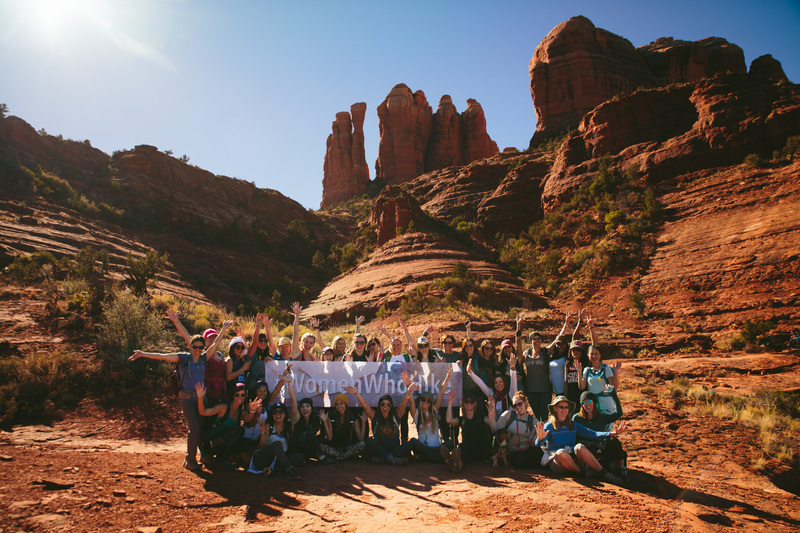 Women Who Hike is a worldwide organization empowering women on and off the trail. WWH's founder, Nicole Brown, believes in rising up together and empowering women to be their best. 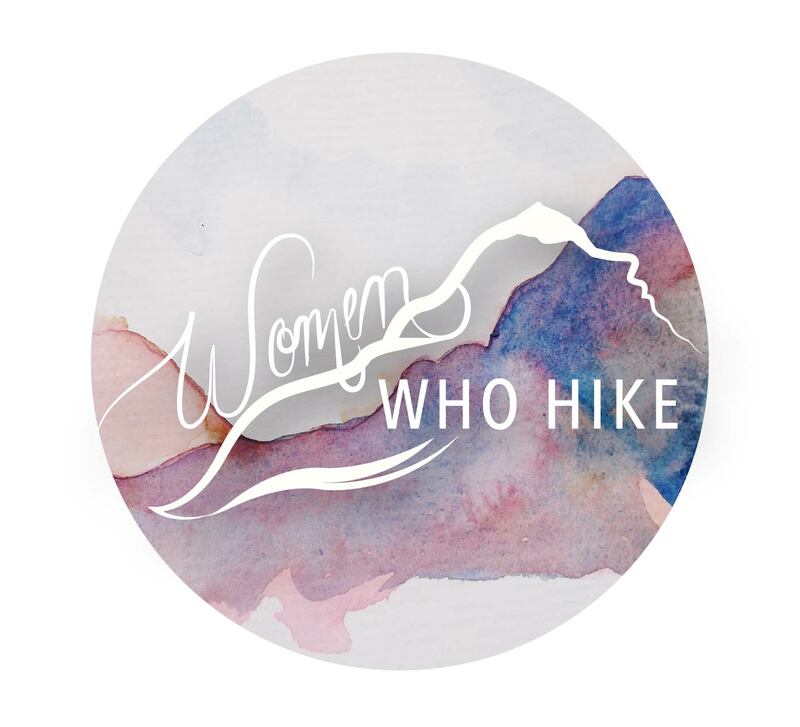 Follow them on social media @womenwhohike, become a member on their website, and join a local hike group near you! Chasing Epic provides all-inclusive, guided mountain biking across the Rocky Mountains and Desert Southwest- specifically catered towards experienced mountain bikers, we push our riders to the limits throughout the course of our 4-day trips. Covering the most incredible locations the west has to offer- St. George, Crested Butte, Moab, Fruita and more- we pride ourselves on guaranteeing our customers have the time of their lives and leave wanting more. 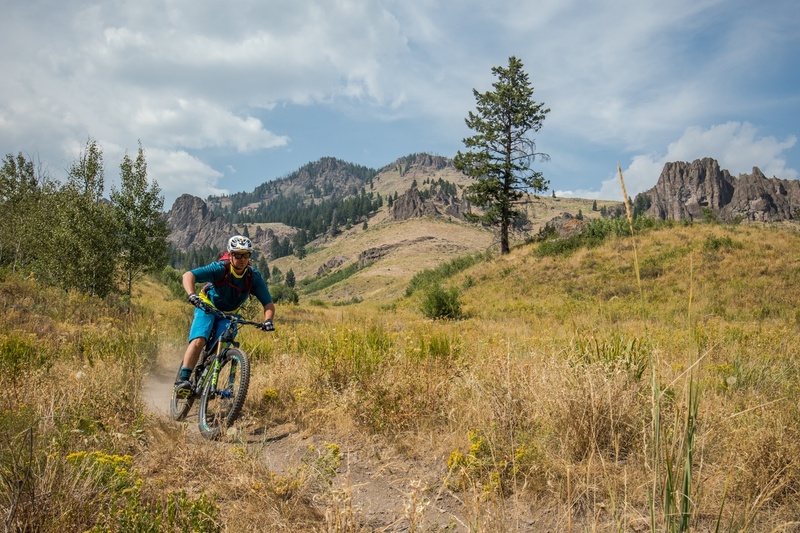 We push the envelope even further by giving our customers access to high-end carbon mountain bikes in addition to lodging, meals, guides, nutrition and more. We’ve re-defined what it means to be “all-inclusive”. 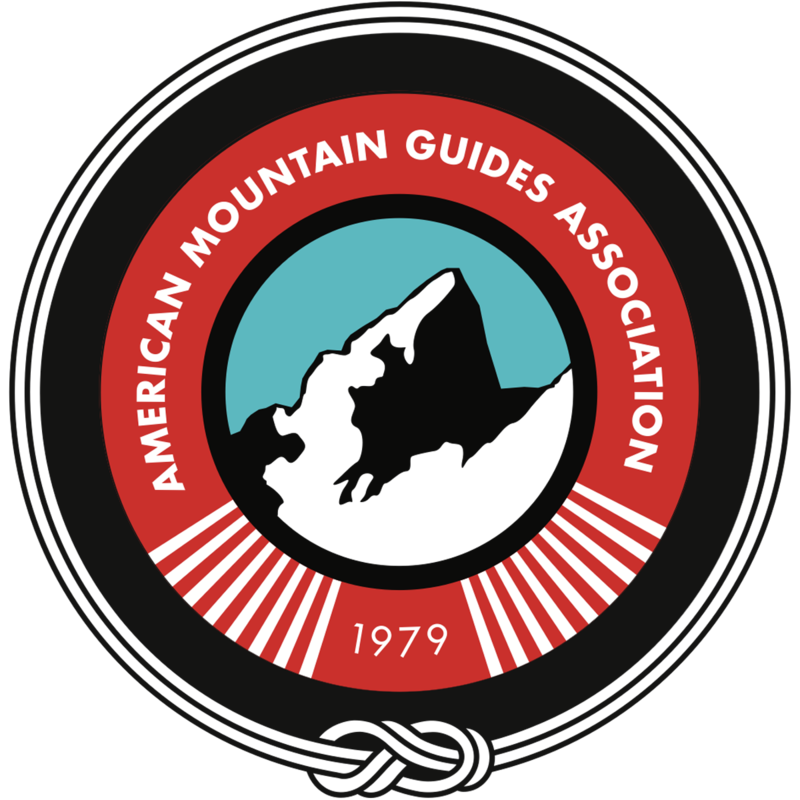 The American Mountain Guides Association (AMGA) is a 501(c)3 nonprofit dedicated to supporting the American mountain guiding and climbing instructor craft. 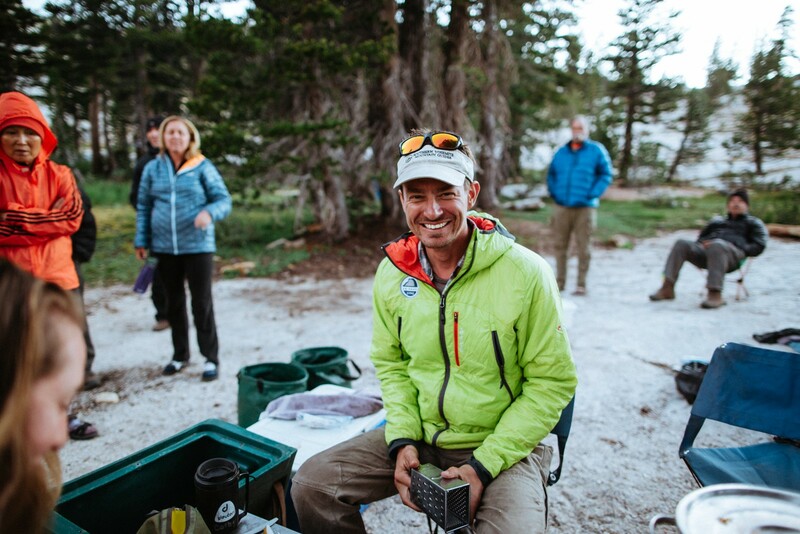 Since 1979, the AMGA has been setting standards for guiding instruction, shaping the future for facilitated access on public lands, and organizing a unified community of guides and clients. 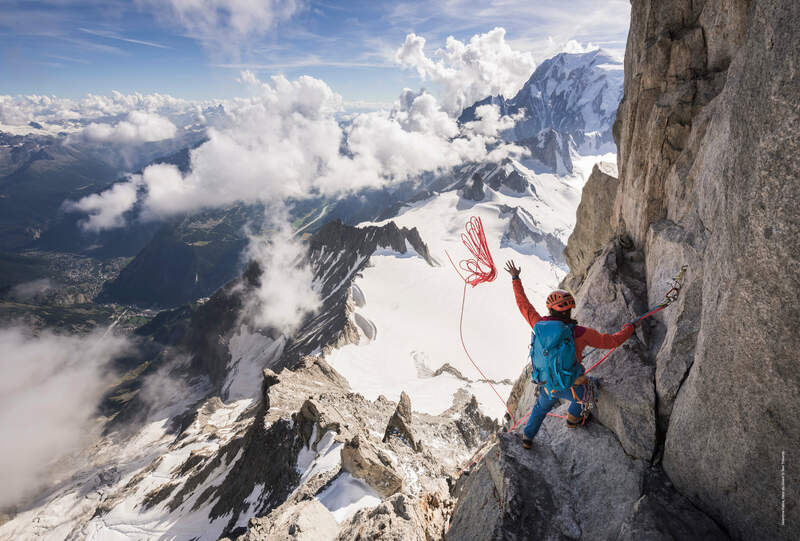 By providing mountain guides with resources, services, and credentials to boost their careers in the mountain craft, it is the leading educational organization for America’s community of climbers and skiers. Discover Outdoors is on a mission to improve quality of life through meaningful outdoor adventures led by our team of highly trained and passionate guides.. We strive to create an engaged community whose members have a powerful connection to the places they visit, a deeper understanding of one another, and a renewed confidence in their potential. 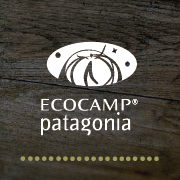 EcoCamp Patagonia is an award-winning and critically and publicly lauded sustainable hotel located in the heart of Torres del Paine National Park. 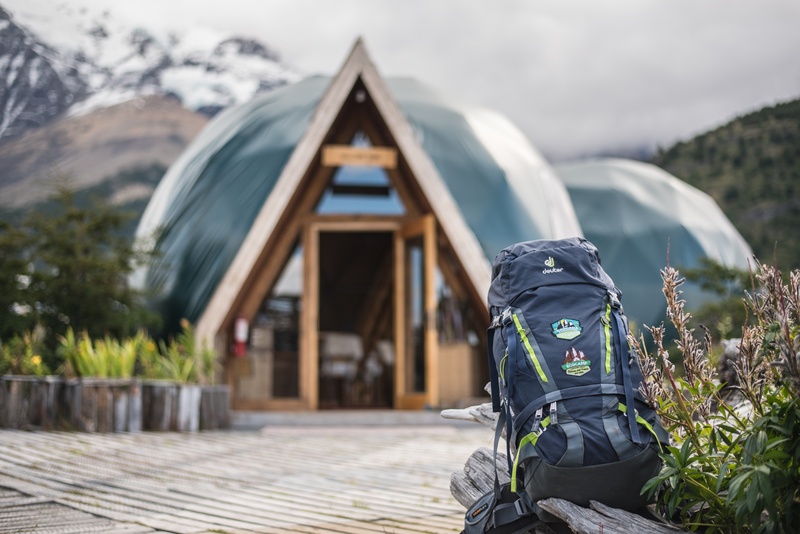 First opened in 2001 and composed of eco-friendly and completely sustainable geodesic domes, EcoCamp was the first hotel of its kind in the world, and since then, has become an industry leader in sustainable lodging, inspiring the opening of eight other similar hotels worldwide. EcoCamp not only provides a comfortable oasis in the park where visitors can connect with nature while still enjoying modern amenities and delicious meals, but also has exciting and diverse excursion options for everyone. Believing in the inherent value of all people, WE CARRY KEVAN is a nonprofit that mobilizes individuals with disabilities by redefining accessibility as a cooperative effort. 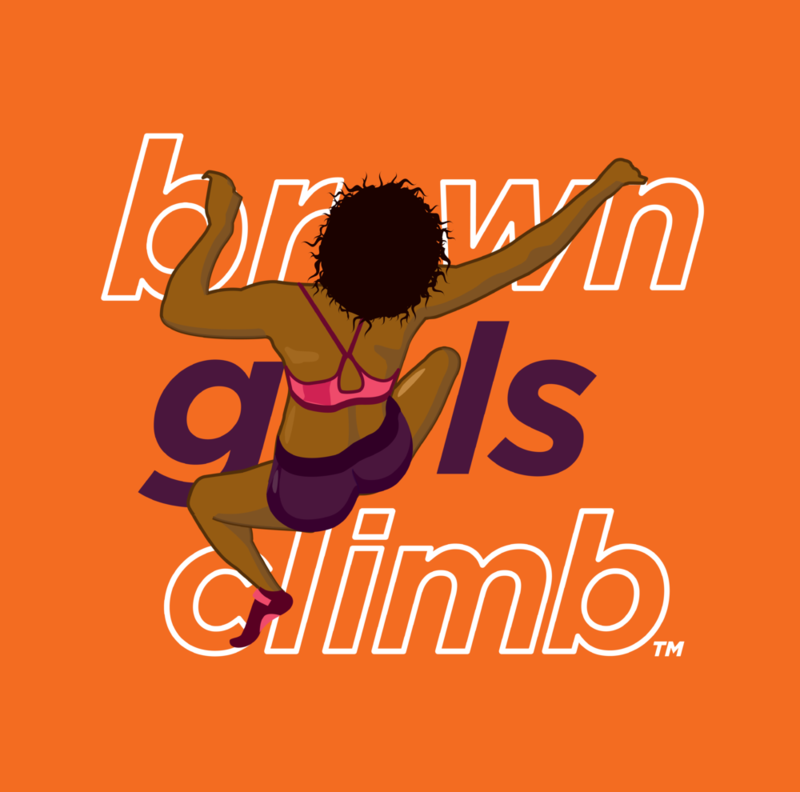 Brown Girls Climb aims to promote and increase visibility of diversity in climbing by establishing a community of climbers of color, encouraging leadership opportunities for self-identified women climbers of color, and by creating inclusive opportunities to climb and explore for under represented communities.